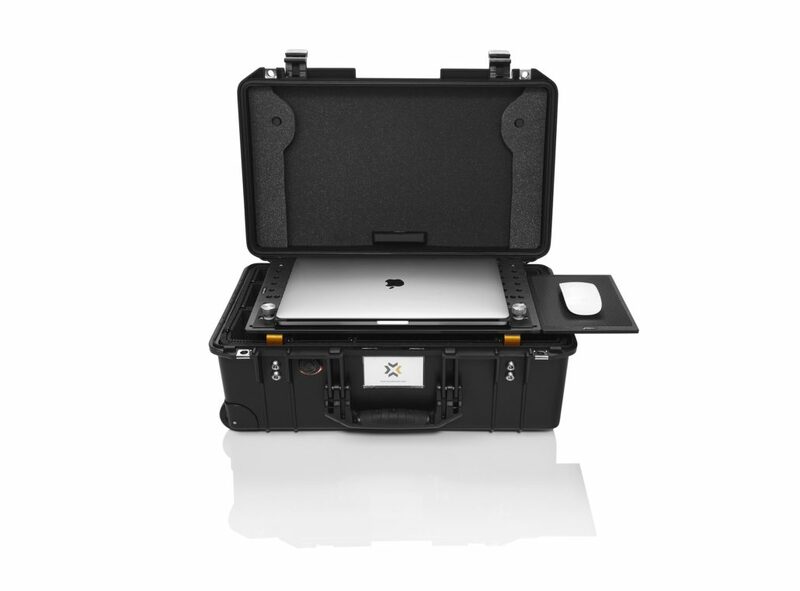 The ultimate USA made cases for protecting & transporting your laptop, camera, DigiPlate and accessories. 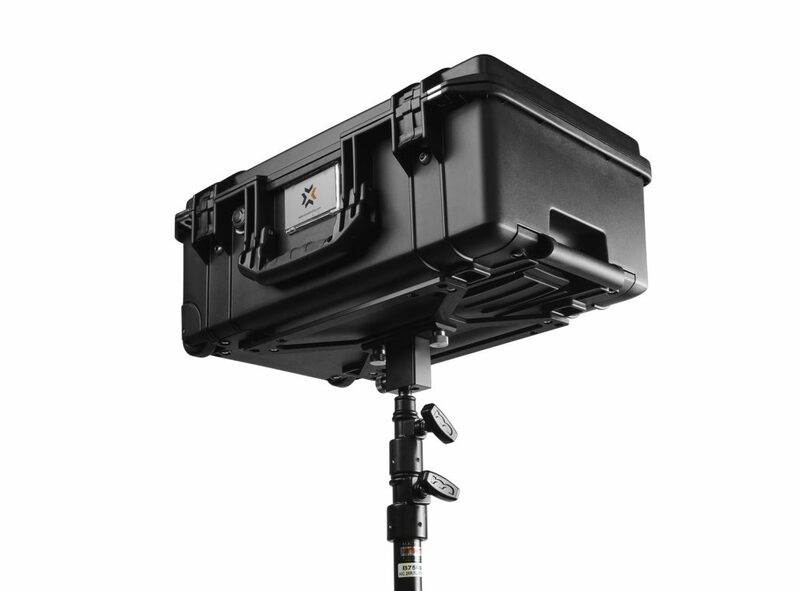 The DigiCase can easily transform into a workstation with the attachment of a tripod and DigiShade. 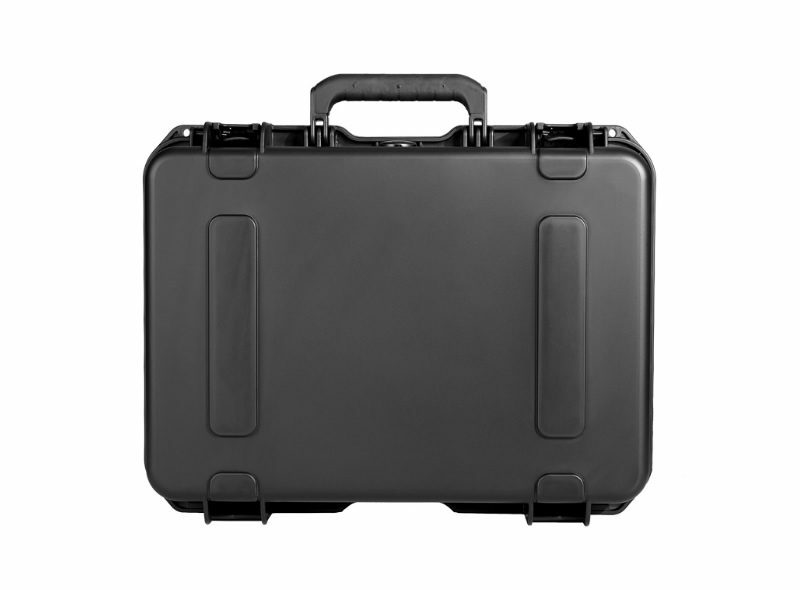 The 1535 DigiCase Pro is nearly bullet-proof and is the largest case you can use as a carry-on with most airlines. 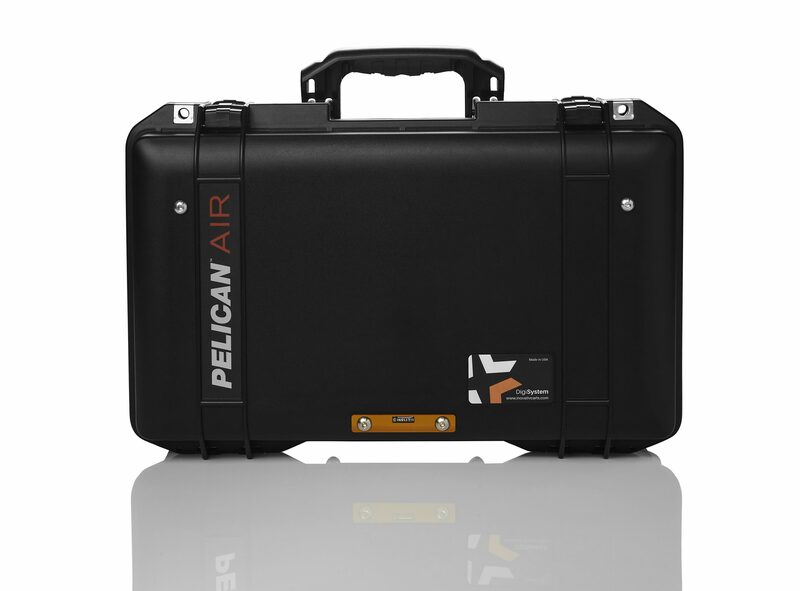 The 1535 DigiCase Pro is gasketed, waterproof, dust-tight, extremely durable. Has a telescopic handle and wheels for easy transport. 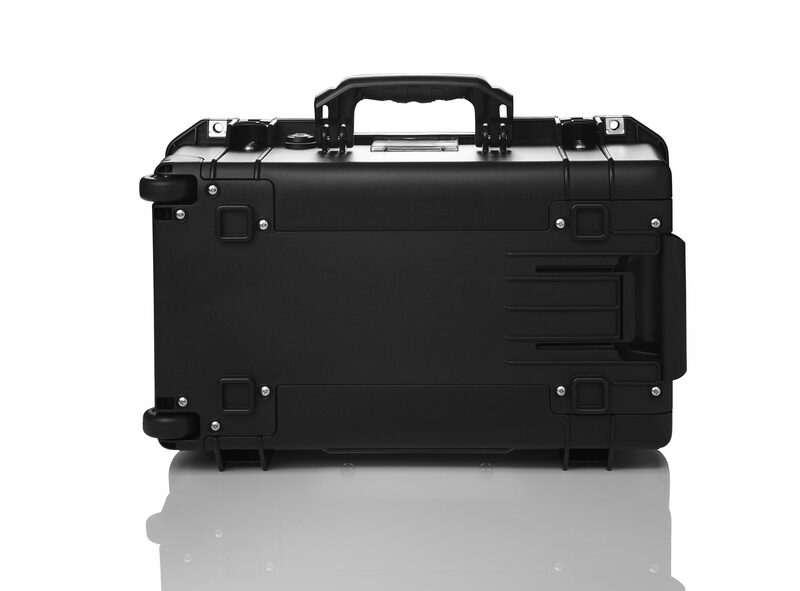 Enough space to stow your DigiPlate Pro or DigiPlate Lite, Laptop, DigiShade, and accessories. 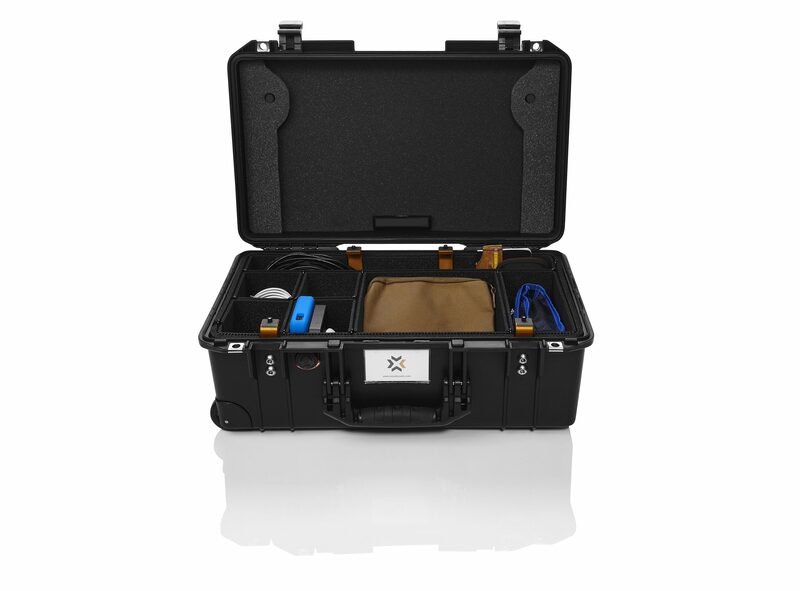 Utilize the TrekPak Organizer to separate all your accessories (cables, hard drives, cameras, lenses, tools, etc.). Conveniently change your 1535 DigiCase Pro into a workstation by attaching a tripod and c-stand (requires Mounting Add-On). You may lock your case by attaching one or two locks through the case holes. 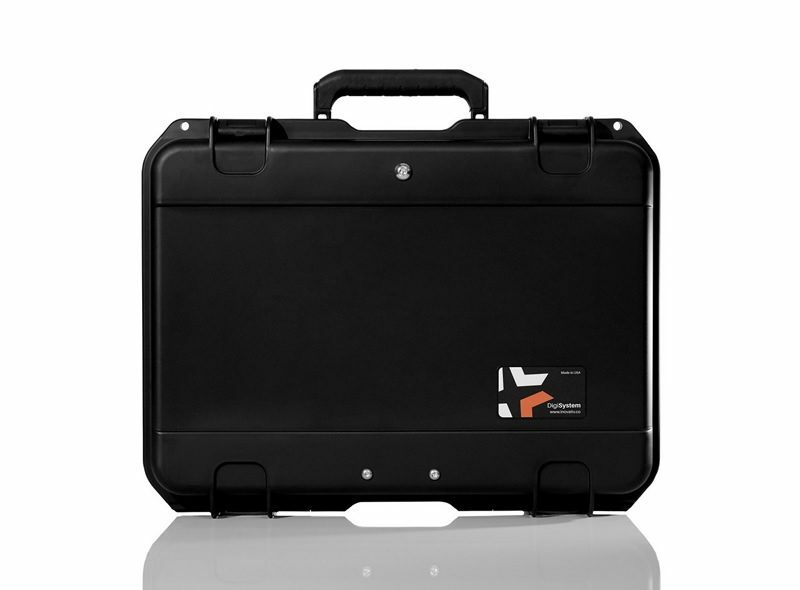 The DigiCase Compact is our lightweight and utilitarian transport case. 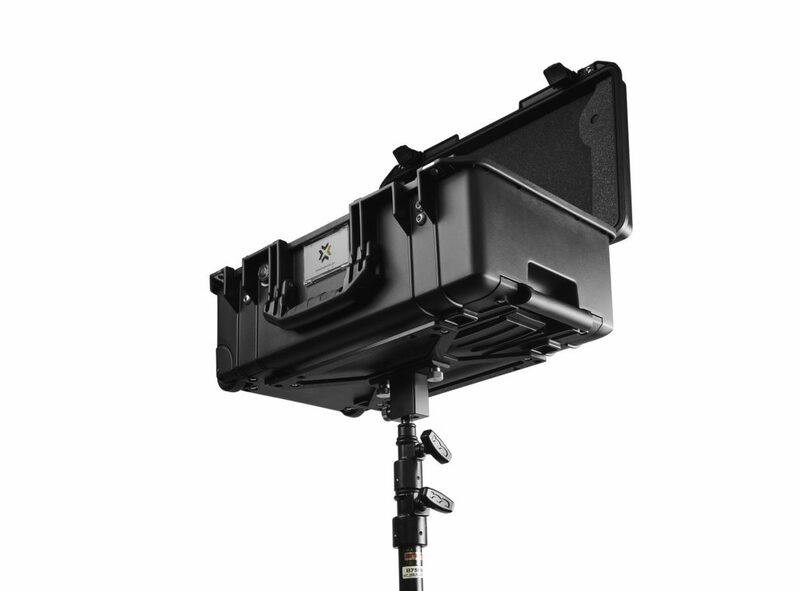 Enough space to stow your DigiPlate Pro, Laptop, DigiShade Pro or Lite, and accessories. Both DigiShades (Pro and Lite) can be used in this configuration with no interference from the case. Turn Your Case Into A Laptop Workstation by attaching it to the top of a Tripod or C-Stand.